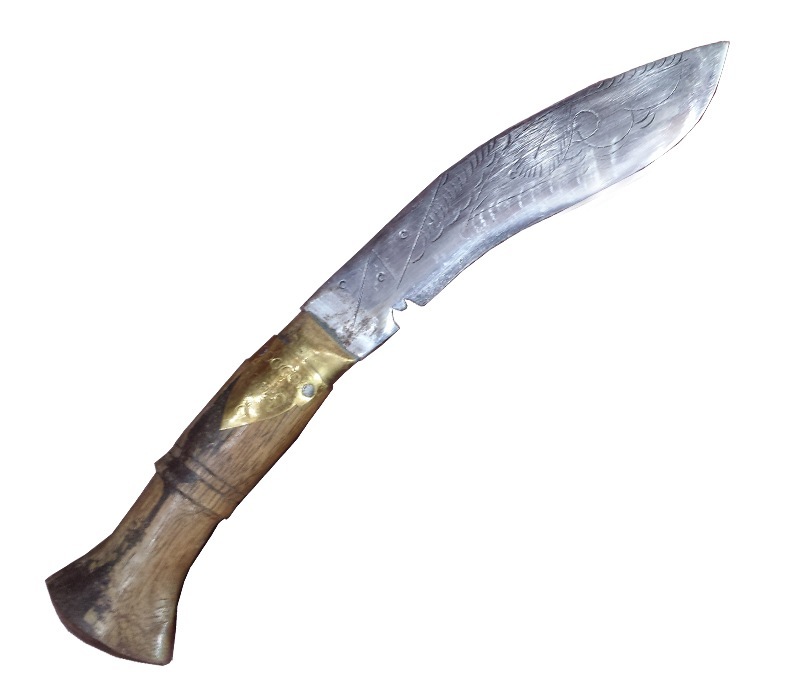 Khukuri is the national knife of Nepal, originating in ancient times. 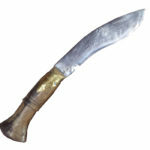 It is all-purpose knife of the hill peoples of Nepal, especially the Magars and Gurungs in the west, and the Rais and Limbus in the east.The name and fame of khukuri is so exceptional and not only because it is one very efficient and excellent knife but the myths it carries within and its religious values have literally made this knife a true legend. 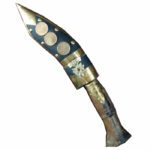 Â Nepalese are commonly recognized as Gurkhas because of their bravery and solidarity. 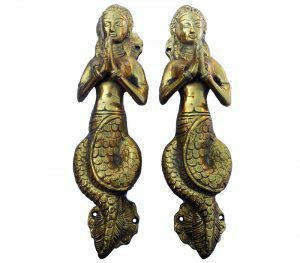 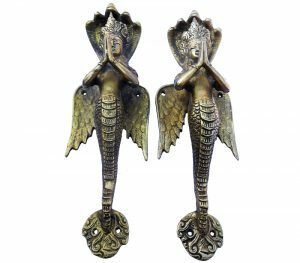 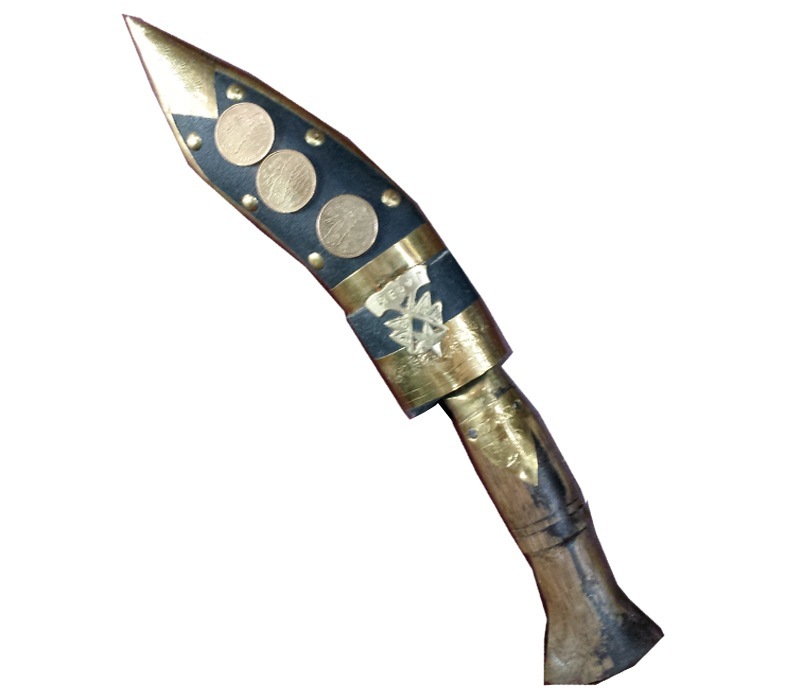 Each and every Nepalese keeps Khukuri in their homes for the protection.